We are business and community leaders of action. Are you ready to join us? Solano Sunset Rotarians are active business and community leaders who bring hope to people in our neighborhood and to people all over the world. We join together to build friendships, make connections and inspire others. We strive to live up to our motto as “The World’s Best Rotary Club”. We bring together business and professional leaders in order to provide humanitarian service and advance goodwill and peace. We also have a great time while saving the world! And Rotarians are welcome in every one! 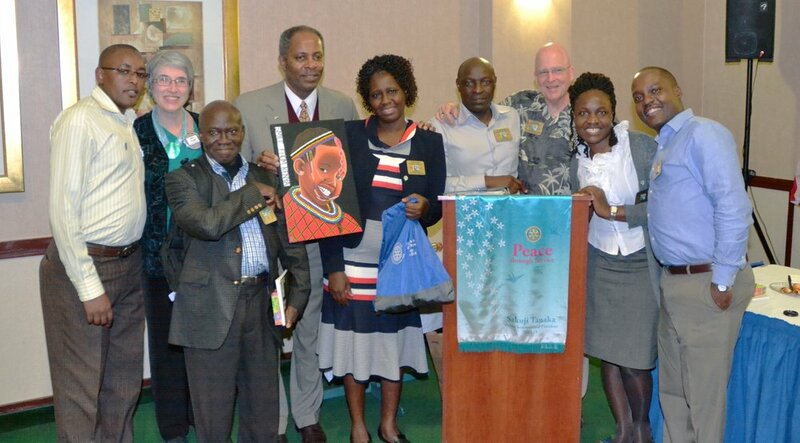 Rotarians share time with each other every week in clubs and in projects all over the world. Imagine all that can be accomplished when boundaries are broken down and people gain awareness of the dignity of all people. Rotarians respect the consequent human rights of every individual. Are you ready to learn more? Solano Sunset Rotary is a new model Rotary Club. Most clubs meet for breakfast, lunch or supper but we have time to visit before and after our meetings. This is the perfect format for busy professionals today. We meet on Wednesdays at 5:30 for only 45 minutes. Meetings feature a speaker who shares information of interest to business and community leaders. Our club footprint includes all of Solano County. We meet at the beautiful Mariott hotel right next to Six Flags Discovery Park in Vallejo. This is the perfect location for those commuting on the Interstate 80, Interstate 780, Highway 37 or Highway 29 corridors. Solano Sunset Rotary Club is the place for business and community leaders who are ready to give back. 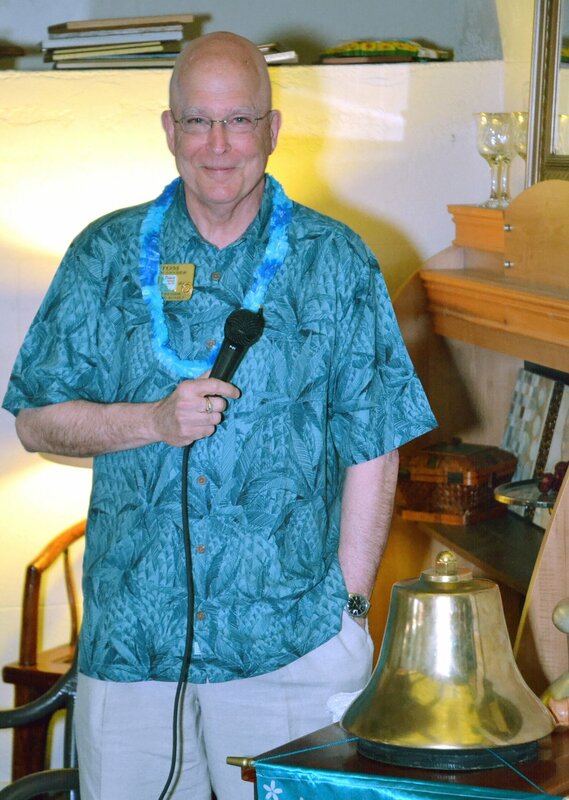 Rotary is the only service club that can be joined by invitation only. The first step is to come to a meeting. Let’s get to know each other. We can explain the cost and commitment needed to become a Rotarian. We are close to eliminating polio from the world but that is only part of how Rotary impacts lives. Click below to learn more about Rotary International. Solano Sunset Rotarians are actively involved supporting our local community. We always look for ways to partner with other service clubs or organizations to help those who need help most. All Rotarians are volunteers. There is no payment made to any member or officer of Rotary. Nearly every penny of each dollar donated goes to the cause selected. You may donate to a local cause, disaster relief, polio prevention or many other projects.